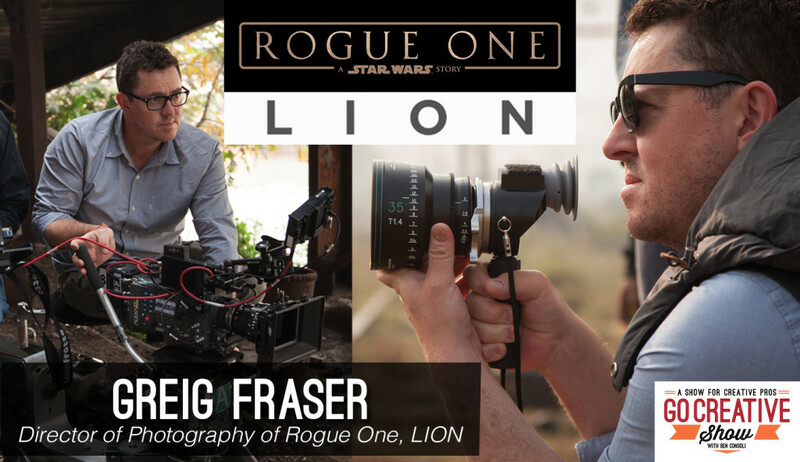 Greig Fraser is the visionary cinematographer behind the lens of Rogue One and LION and he’s here today to talk about the surprising similarities between them. 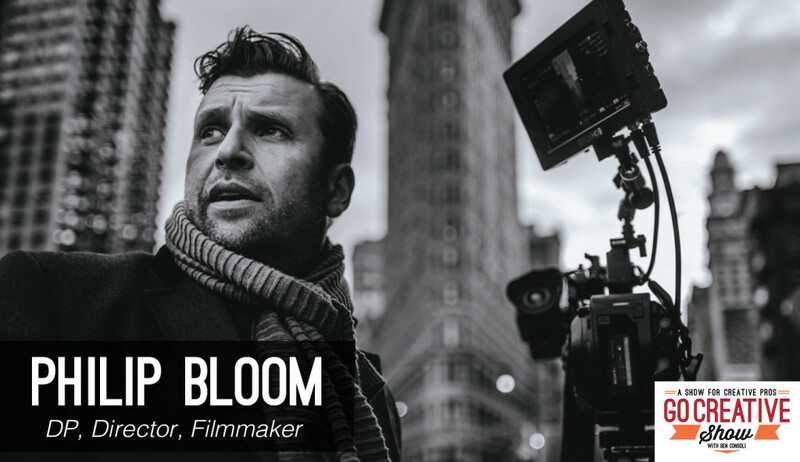 The one and only Philip Bloom joins us today to talk about his career shooting across the world, new cinematic technologies like 360 video, drone videography, and how his work has inspired a generation of filmmakers. 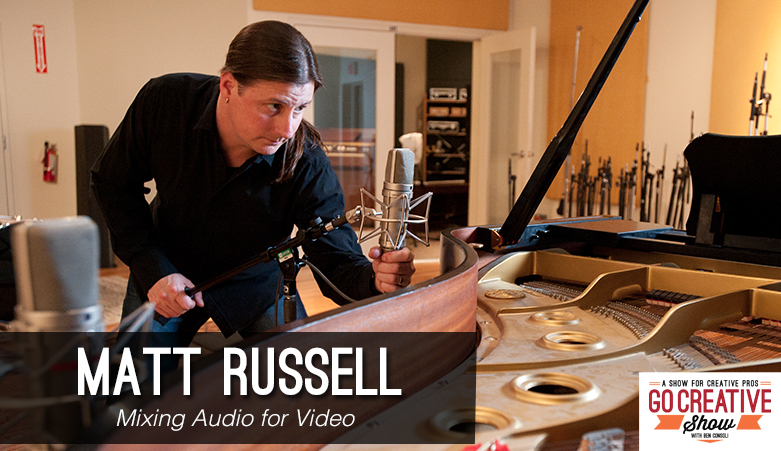 Philip Bloom is a world-renowned filmmaker who has proved to his audiences that you can create incredible cinematic images no matter the camera. 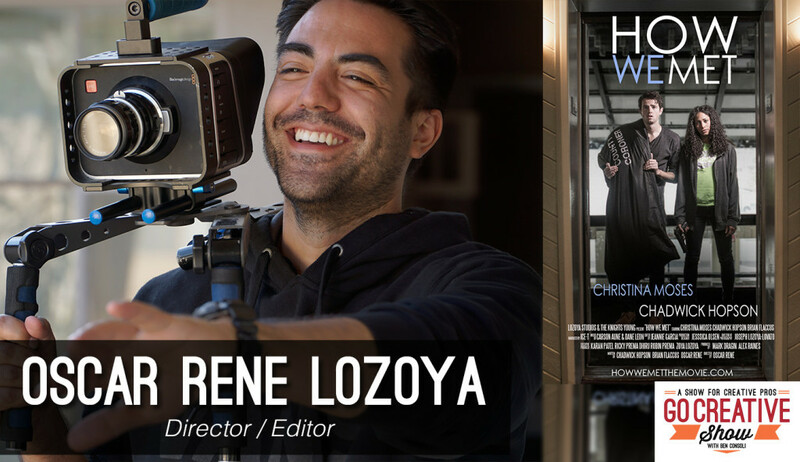 Some of Philip most iconic work was created with DSLR’s and as one of the biggest evangelists for their use, his website PhilipBloom.net has become the home for filmmakers who embrace new production technologies. 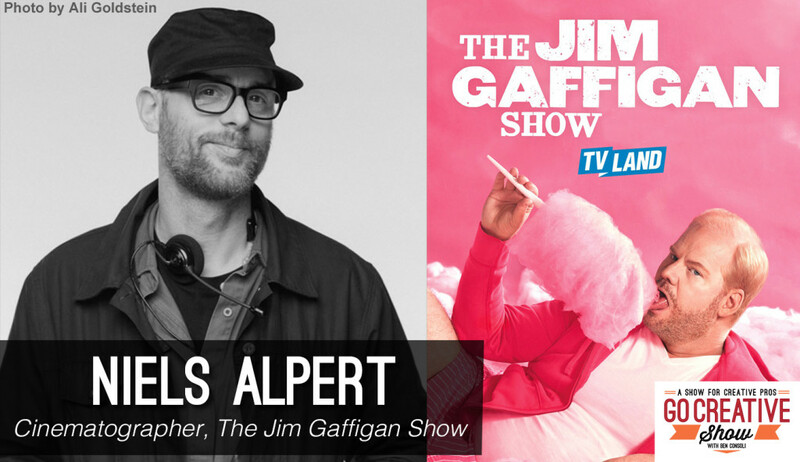 Philip has worked across the world and won countless awards, but most importantly, he’s inspired millions of filmmakers to follow their dreams. Is the Golden Age of Blogs over?